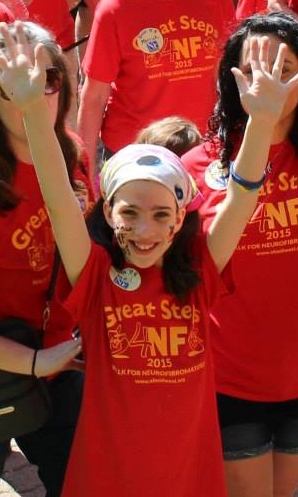 Everybody needs to have some fun sometime and our Great Steps 4NF Walks are fun ALL the time! 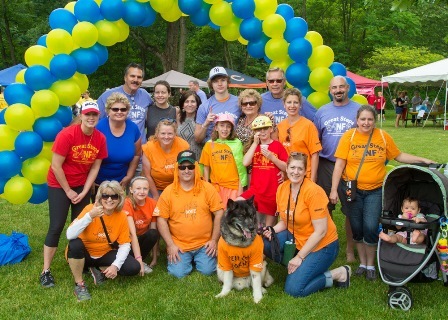 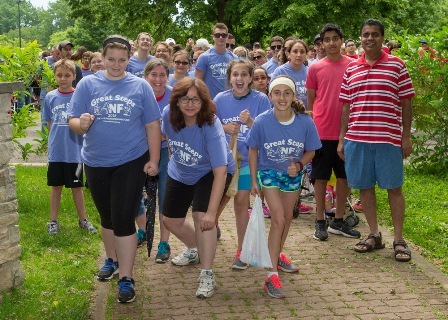 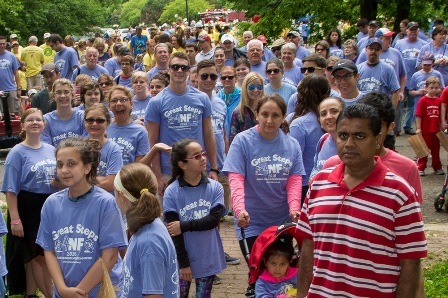 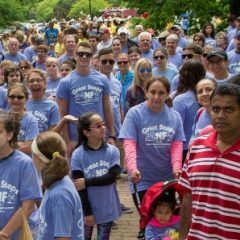 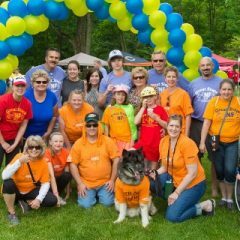 Join the NF community and participate in a Great Steps 4NF™ Walk! 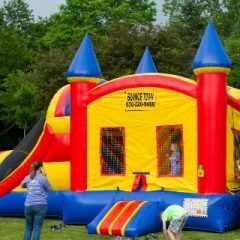 They’re really more like Rallies! 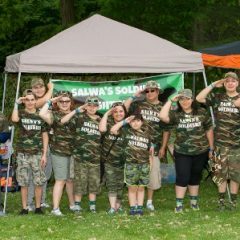 The goal is to raise funds and awareness while building community and showing our passion for the cause and one another. 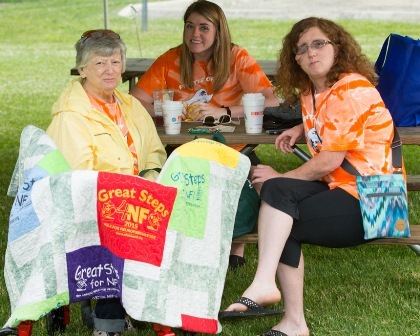 Our teams work all year sharing their stories for the cause while raising funds and awareness. 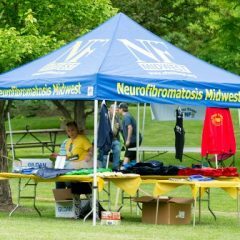 To do this most teams create a personal fundraising page and spread the word through social media. 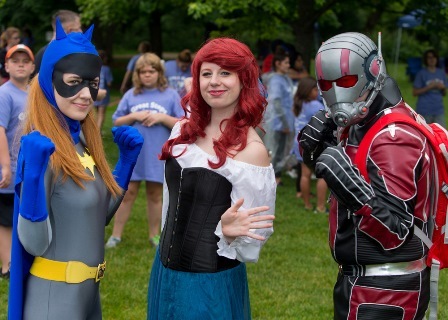 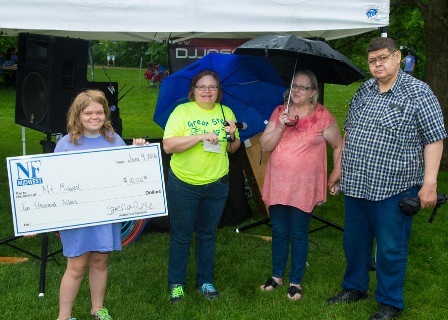 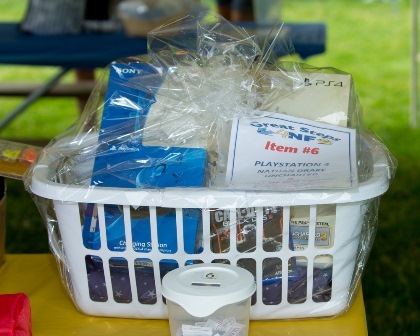 Some teams have “do it yourself” events that also raise funds and especially raise awareness because they bring their story out to the public. 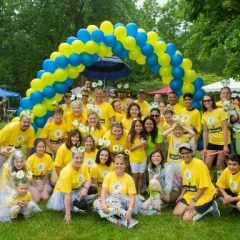 Learn about DIY events and how you can really step forward for the cause and raise for your Great Steps team. 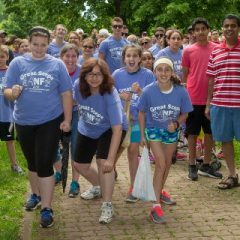 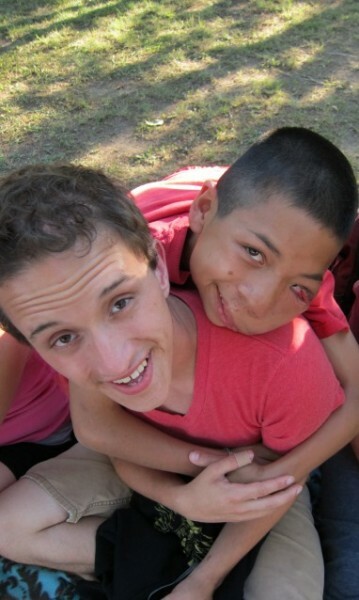 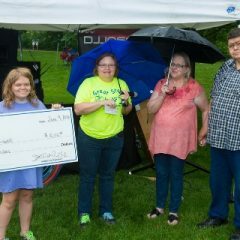 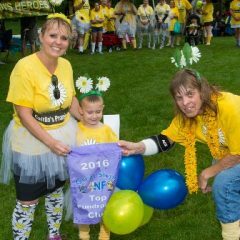 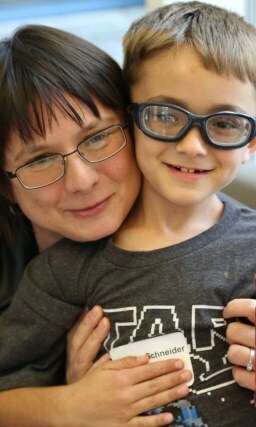 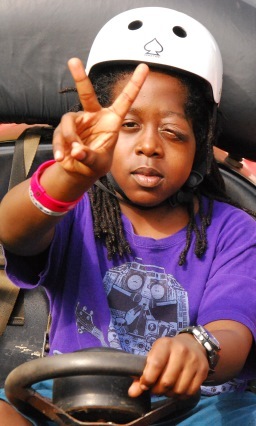 Great Steps 4NF events exist because of someone like you! 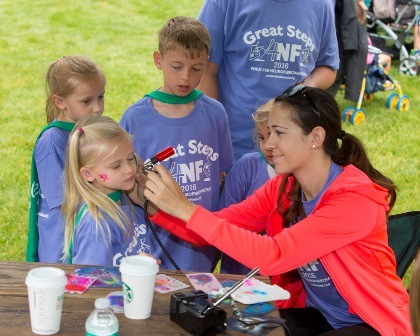 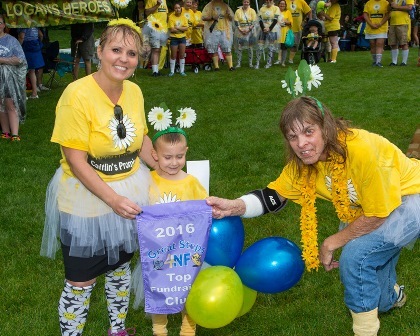 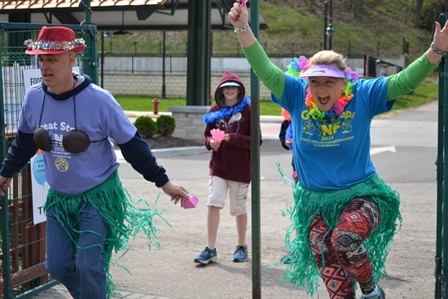 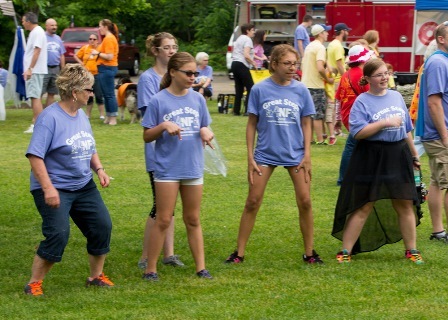 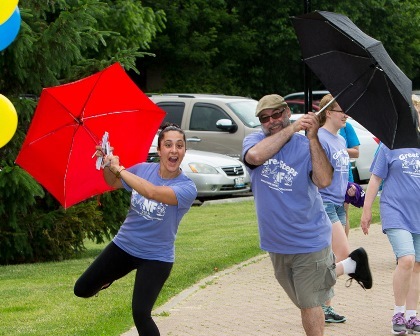 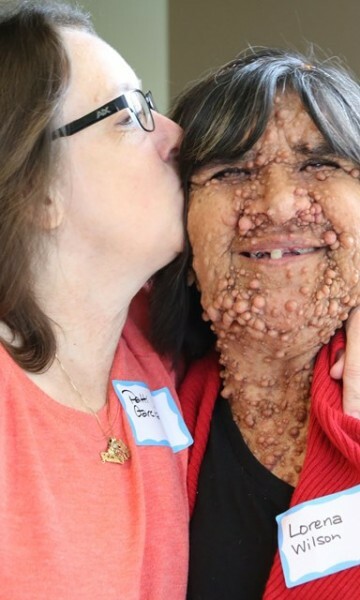 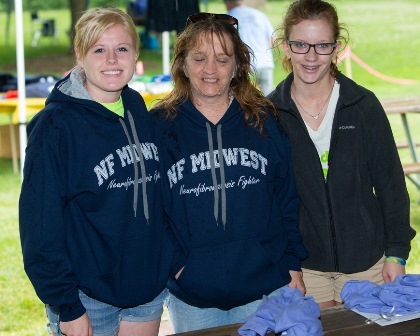 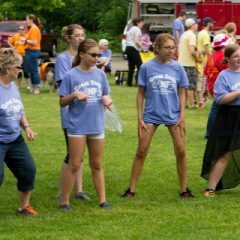 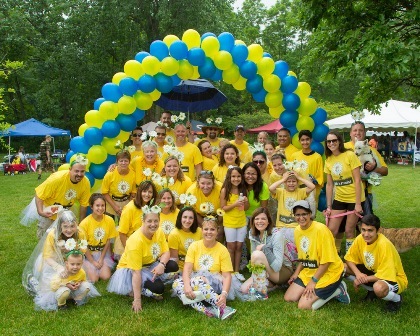 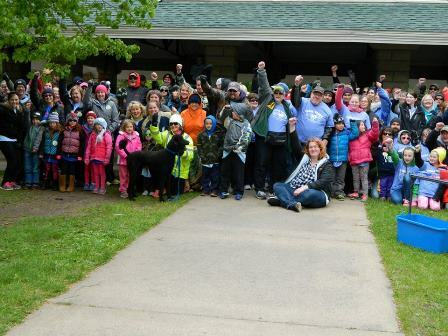 Many Great Steps participants travel hundreds of miles to attend a Neurofibromatosis Walk! 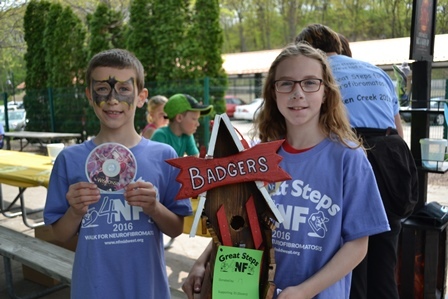 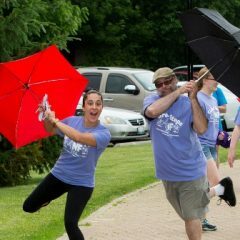 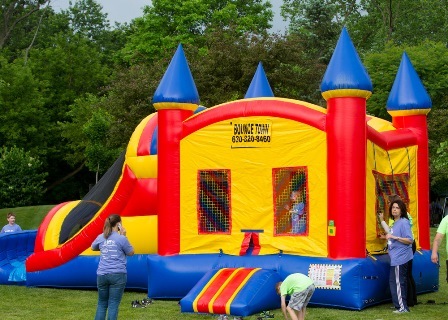 If you can’t make it, consider holding your own Great Steps 4NF Walk! 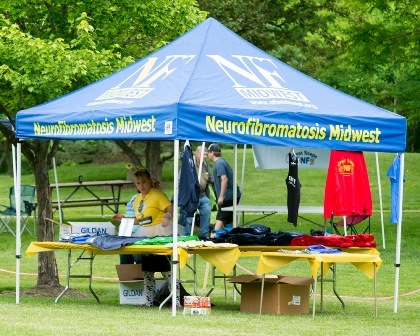 Note: Great Steps 4NF is trademarked and registered to NF Midwest. 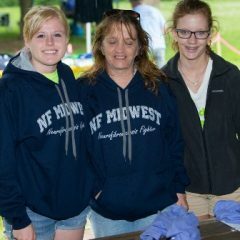 No use is allowed without the express permission of NF Midwest. 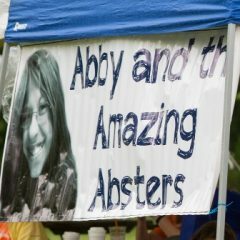 I just had to commend you on an amazing event yesterday. 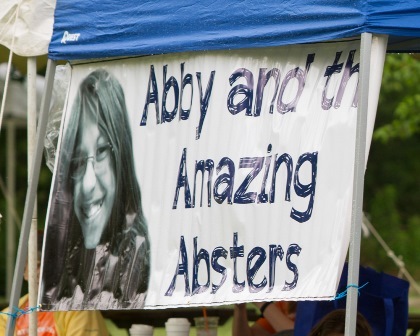 I have to admit, this whole fundraising experience has been extremely emotional for me. 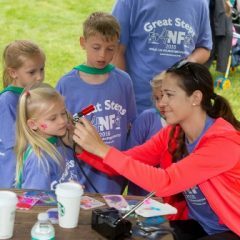 I've been focusing on NF and thereby losing sleep worrying about [my daughter's] future way more than I'd like to. 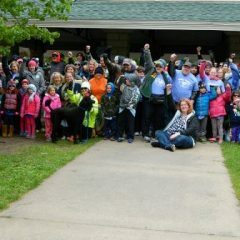 To be honest, I was a little worried about attending the walk and getting more upset. 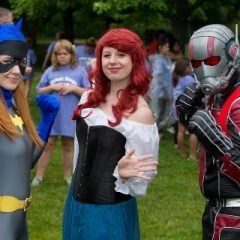 I actually had the best time. 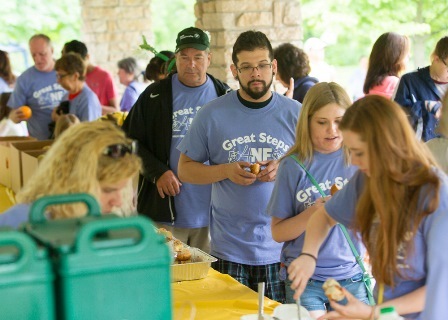 It was such a fun, positive event. 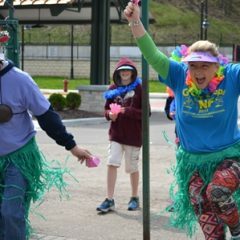 I felt like everyone had so much fun and it was a great thank you to all of our supporters. 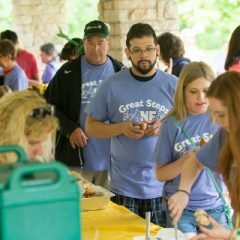 You all do such incredible work. 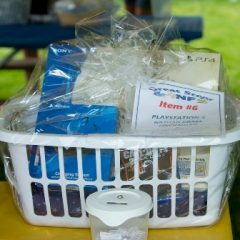 And the award for top-raising team...I was super excited to win the title and the plaque, I had no idea we'd get a bag full of awesome loot! 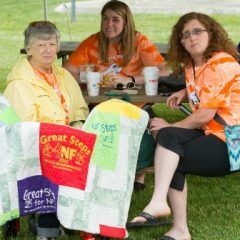 Thanks so much for everything. 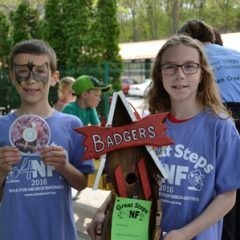 A part of me wishes I had still never heard of NF, but since it's in my life to stay, I'm so glad that all of you are too. 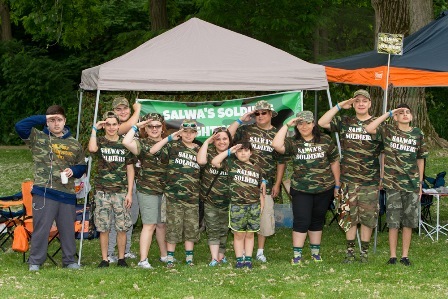 We are going on vacation next week and I'm taking the rest of the month off from NF, but later in the summer I have a group of amazing moms in my community ready to enlist and help me plan a local fundraiser.